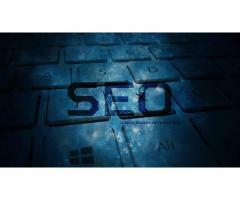 Magnus Marketing is a leading online treadmill shop in India offers at lowest Prices. 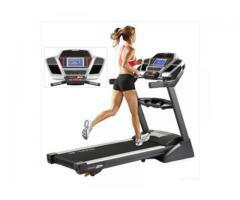 Purchase motorised treadmill online at best prices in India. 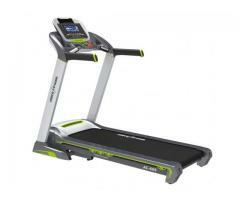 Browse our online store for manual and motorized treadmills online from top brands with exclusive offers and discounts.